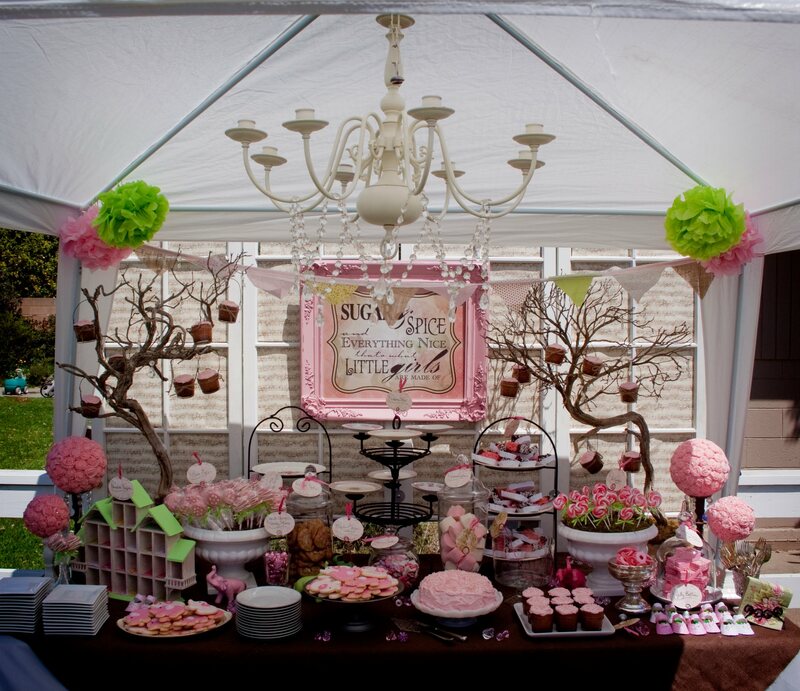 Here is the beautiful dessert buffet that Summer created for a baby shower. More on the shower to come but I had to get this picture up there! This entry was posted in baby showers, parties by laurenelee. Bookmark the permalink.